Aquarium Installation: Our Company levies affordable charge for discharging this service. Our workers have the required skill to install and fix any glass aquarium in a favorable position of the house of the clients for quick falling into the eyes of the spectators. This also involves filling the aquarium with fresh water and fishes. It takes only few minutes for our workers to complete the task. We have a specialized group of worker for such purpose and they directly report to the company once the task is completed. Aquarium Repair: We are also specialized in repairing the leakages and other damages in a glass aquarium. 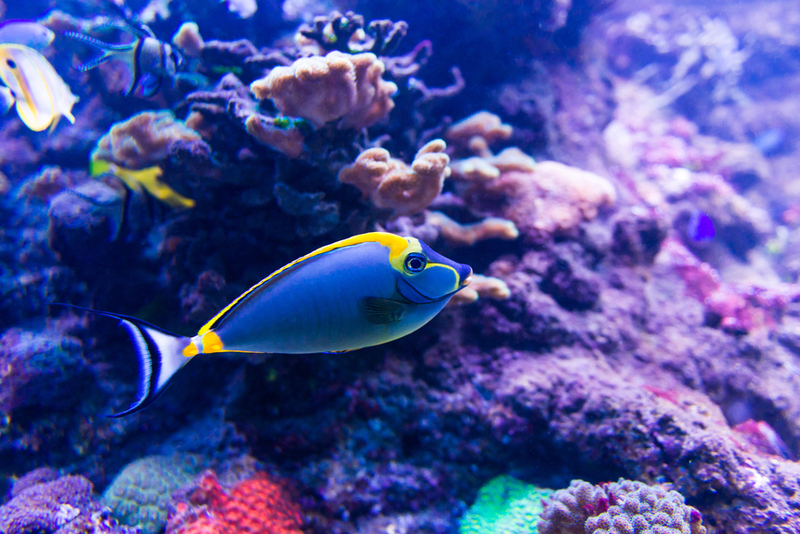 Our workers have the necessary equipments to fix the damages of the aquarium within a short period of time. While fixing the damage our workers are very careful about not harming the fishes residing in such defective aquarium. In case of any complaint we send our workers again to the clients and fix the problems free of charge. Usually our service charge is quite nominal and we have a separate workforce for the purpose. Custom Aquarium: People seeking to decorate their aquariums as per their choice are free to contact us anytime. We have specialized workers for such purpose who would customize the appearance the aquariums to a considerable extent. Our workers have the required exposure of decorating aquariums through LED light, well shaped gravels, bubble wand and so on. This task usually takes few minutes for our workers to complete. Our service charge is quite affordable and is based on working durations. ﻿Aquarium Maintenance﻿: Our workers have the required experience of proper maintenance and up-gradation of aquariums and these involve changing the water of the vessel, removing the excess branches of water plants, removing the sediments, clearing the algae and so on. We have a separate group of workers for this purpose. Our service charge is quite affordable and for more information clients have the option of visiting our site anytime. Commercial: Our firm is specialized in providing overall aquarium services to the clients of commercial establishments only. These involve installation, maintenance, damage repairing and customization to the aquariums of commercial establishments only. We do have a separate workforce for such purpose and it takes only few minutes for them to accomplish the tasks. Customers have the option of forwarding their service requests in our website. Residential: We have specialized workforce who are entrusted to provide overall aquarium management services to residential households only. The service charge is beyond the budget and consumers can log our site for more information.